The Carr & Day & Martin Horse Care Sponge is a high quality sponge made from a high density, qualiy foam. 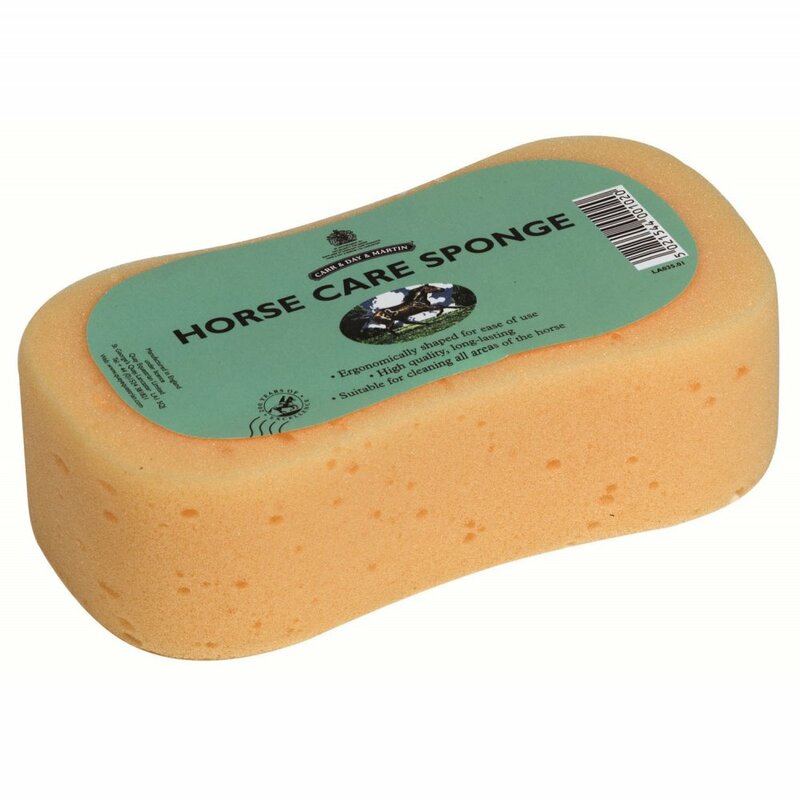 This horse sponge is suitable for use all over the horse and is ideal for bathing and sponging down after exercise. The Carr & Day & Martin sponge is also ergonomically shaped so as to fit in the hand better.